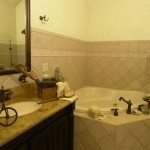 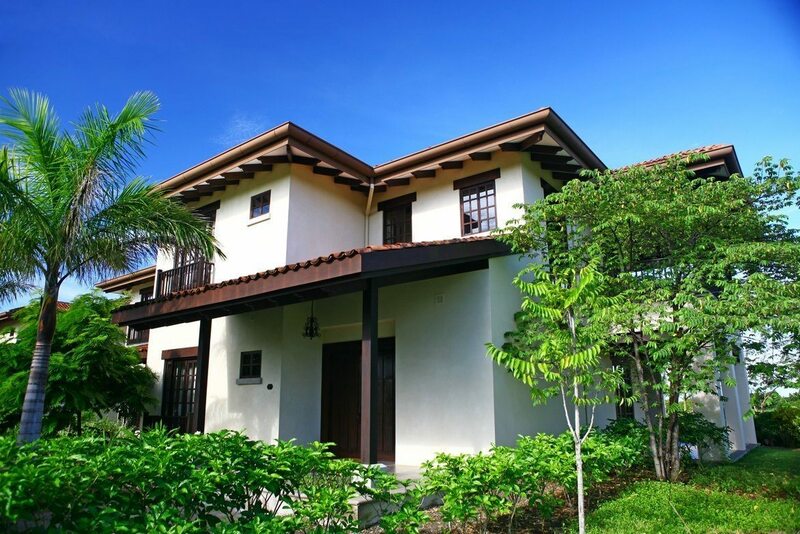 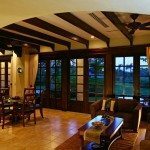 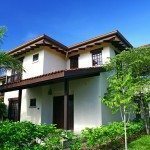 Turn Key Hacienda Colonial Style spacious (almost 4000ft2) fully furnished town home at Lago de Palma Real is situated close to the beach of Mansita and Avellanas located at gated community of Hacienda Pinilla. 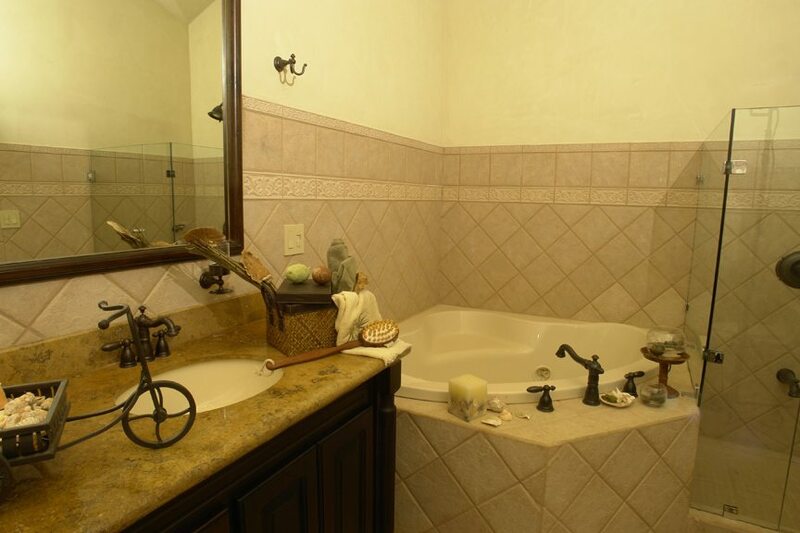 Two levels with one bedroom with full bath on the ground level, and two bedrooms on the second level. 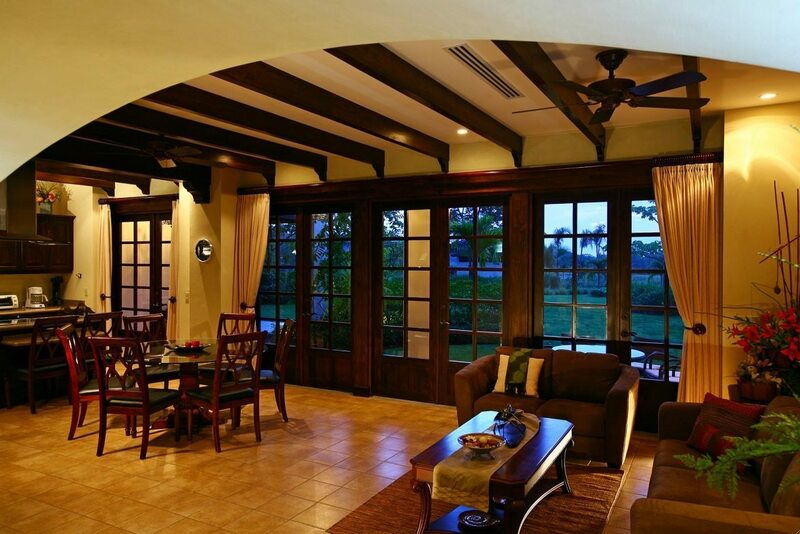 Both floor have double doors that access to a balcony and patio area with lounge chairs and hammocks. 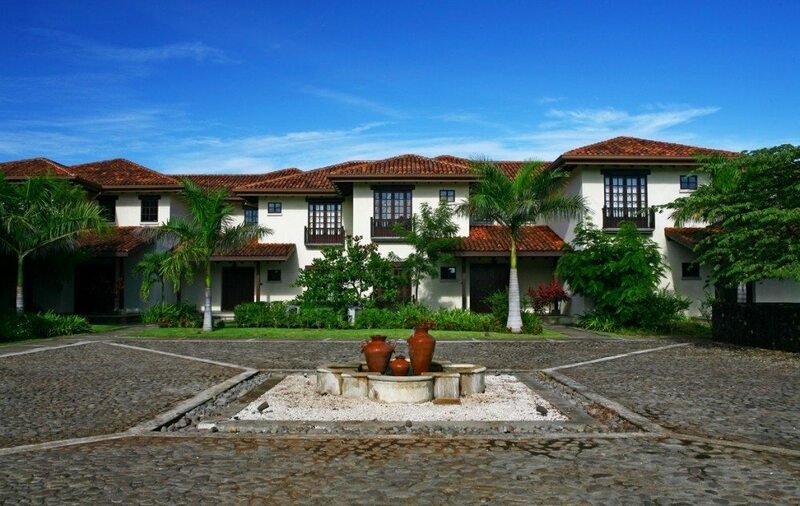 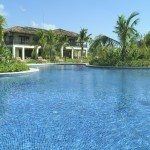 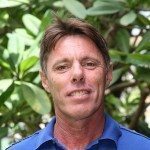 Hacienda Pinilla has 18 hole golf course, beach club , tennis courts , horse stables and the JW Marriot also is located on one of their beach front locations. 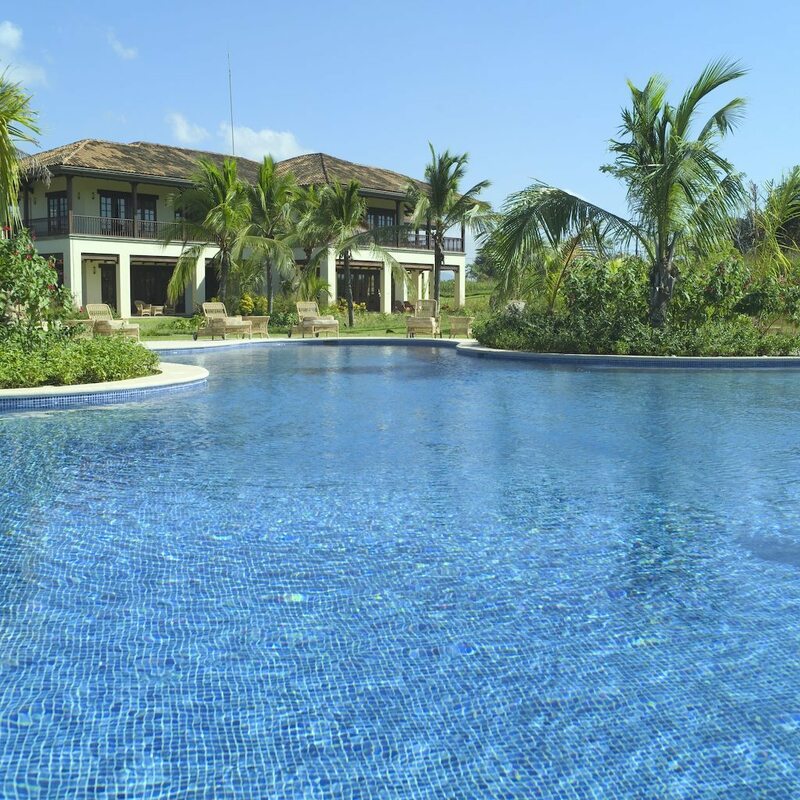 The total area of Hacienda Pinilla covers 5000 acres , bordering more than 4 miles of beachfront property. 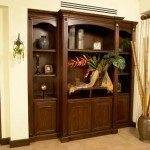 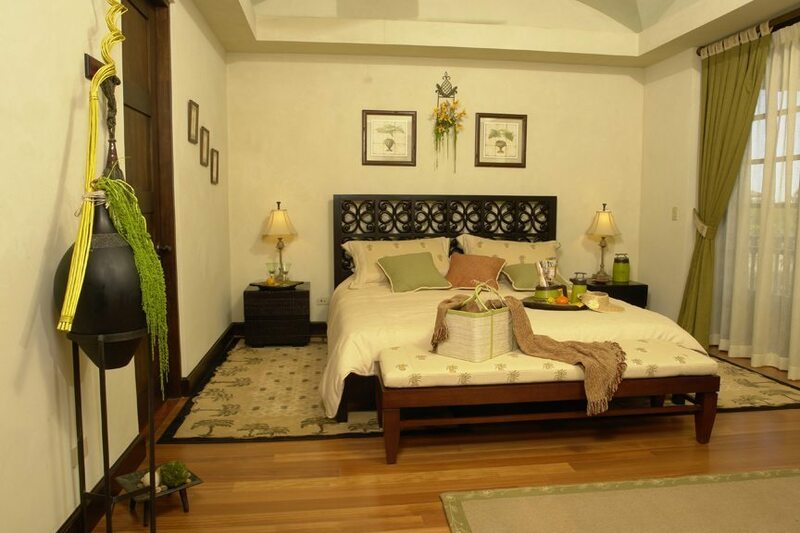 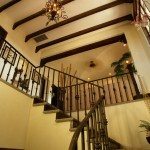 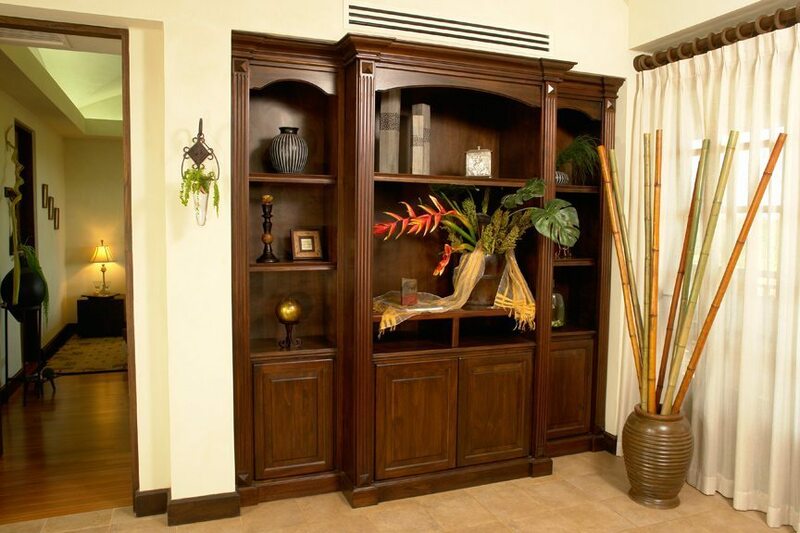 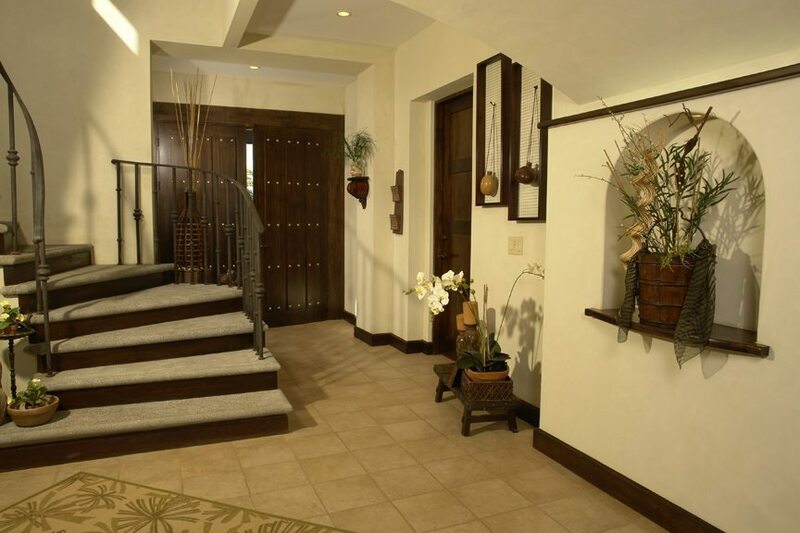 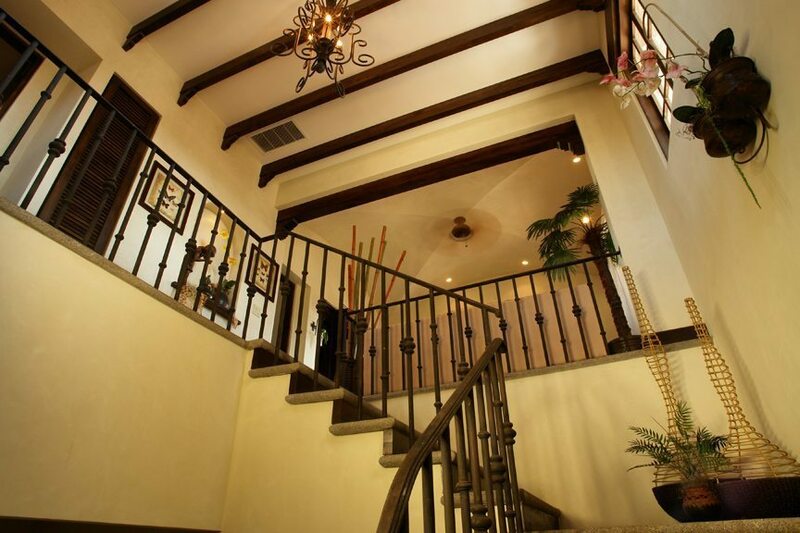 Living at the Hacienda is very private, secure and one can enjoy the many amenities being part of it. 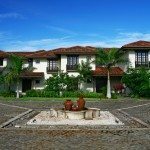 Located within 20 minutes from Tamarindo and 10 minutes to the surfing beach of Playa Avellanas Lolas beachfront restaurant.